Eco-Smarte the best non-salt, non-chlorine, chemical-free pool water technology. The Eco-smarte pool system is the best alternative to chlorine and salt water pools. Our natural oxygen technology is the 100% chlorine-free alternative for swimming pools and best way to have clear pool water. We manage and remove minerals without the use of salt or brine discharge, and our products are easier to use, safer, and more effective than traditional chlorine or salt water methods. 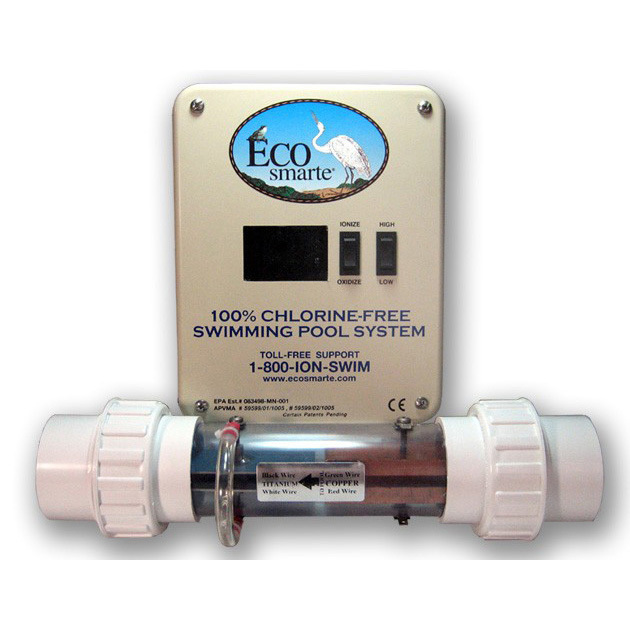 Looking for a Swimming Pool this Year, get Special Savings on Eco-Smarte chlorine free systems if purchased as part of a pool package. What will Eco-smarte do for me? 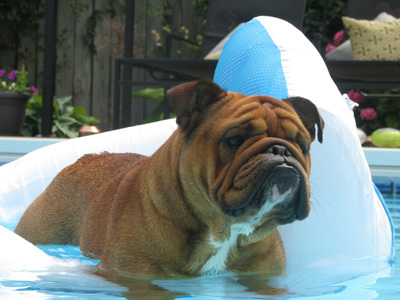 We can get You and Your Family and Pets (Dog Safe) out of Hazardous Chemicals, with our non chemical, non chlorine pool systems. Our chemical free pool systems clean, crystal clear pool water without the use chlorine, salt, or other hazardous chemicals. Save you money and time every month. It costs less, around $1 a month to operate the energy efficent Eco-smarte chlorine free pool systems. 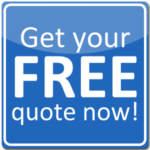 You will also have major savings by eliminating chemical expenses. Offer a 5 year warranty on all purchases. 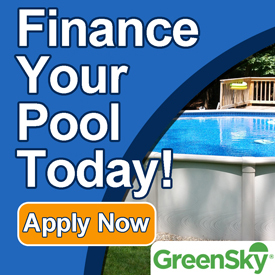 We are confident in our products, and offer a 5 year warranty on all purchases of our chlorine free pool systems. For Pristine Pool PURE WATER. Teddy Bear Pools & Spas is the exclusive dealer for Eco-Smarte Chlorine Free Systems in Massachusetts. Come in and discover how easy it is to own and to enjoy all the refreshing benefits of an Eco-Smarte Chlorine Free pool. Please contact us if you would like to learn more about Eco-Smarte Pool Systems.